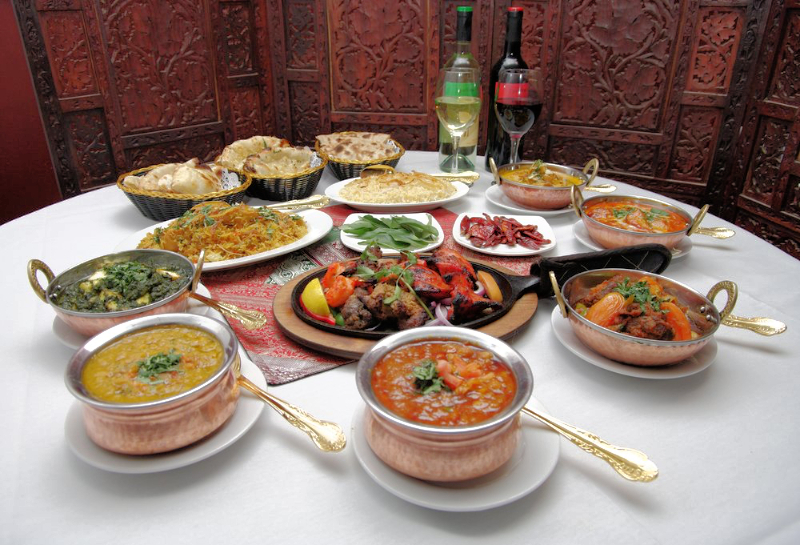 OM Indian Restaurant welcomes you to enjoy a wide variety of Northern Indian cuisine. Our goal is to provide you with an experience of tasteful, high quality Indian food along with attentive service. Being located in Rockville, MD we try to address our diverse community while still having an authentic taste, allowing you to choose from mild, mediam, or spicy. Eventhough Indian cuisine is different from every other styles, due to our unique spices, We assure you that your experience will be a mouthful!! !